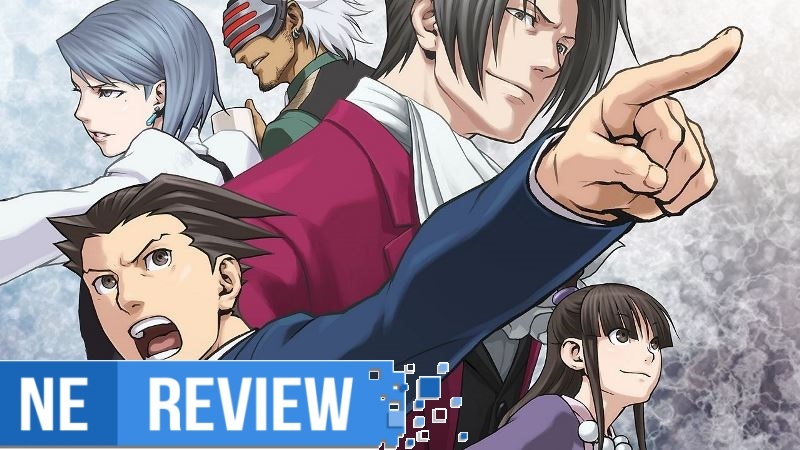 As we reported earlier in the west, Phoenix Wright: Ace Attorney Trilogy is launching for Switch in the west on April 9. Capcom followed up on that by making the date official today, and confirming something else about the release. 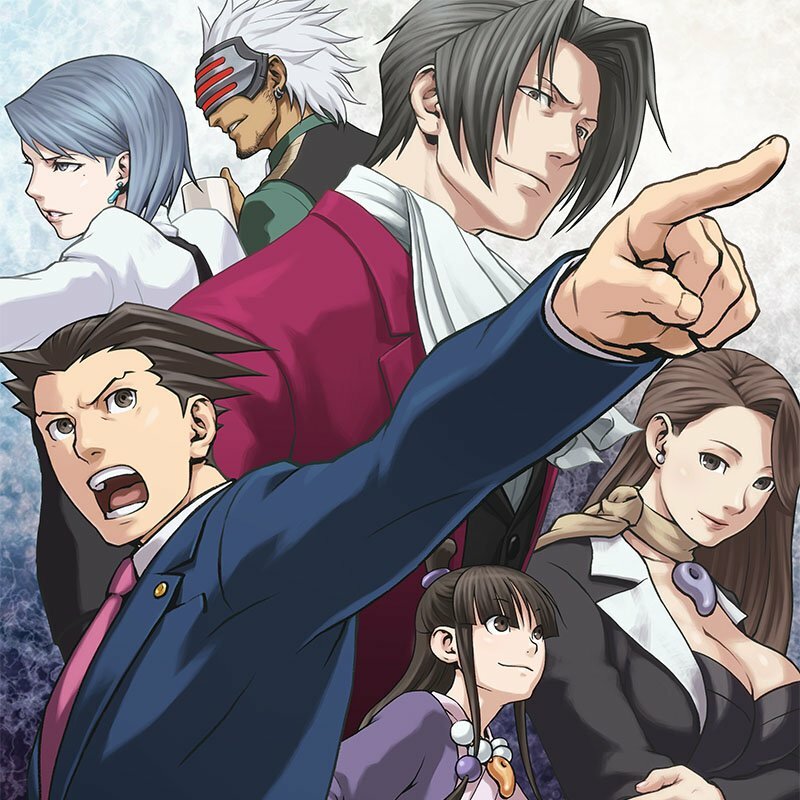 Phoenix Wright: Ace Attorney Trilogy was sold both physically and digitally in Japan. Unfortunately, it will only be offered on the eShop in both North America and Europe. If that’s something you’re disappointed about, you can purchase a physical copy from Play-Asia here. Despite being the Japanese edition, English is supported any will work on any Switch system. 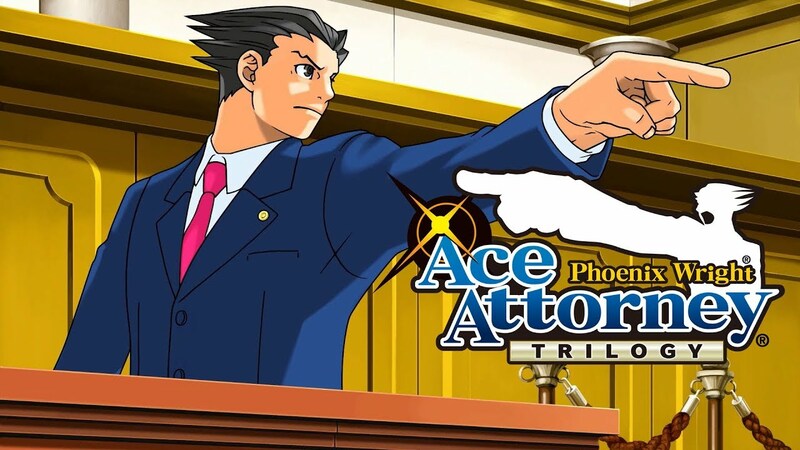 A listing on the eShop has revealed the western release date for Phoenix Wright: Ace Attorney Trilogy on Switch. The package will be available on April 9, according to the page. 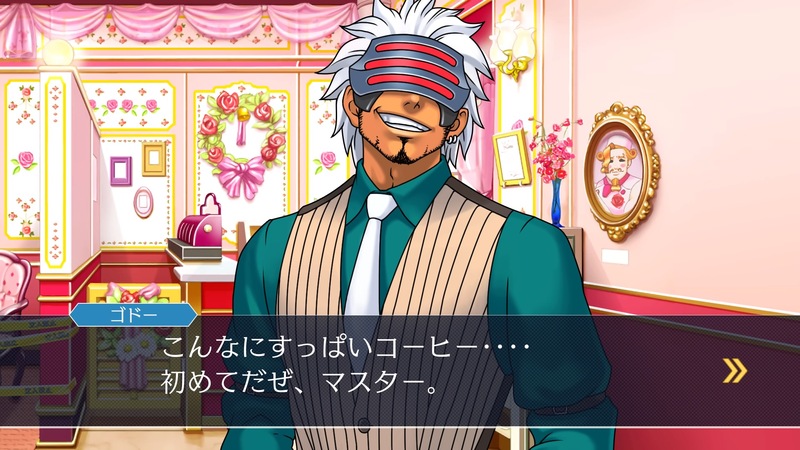 Phoenix Wright: Ace Attorney Trilogy will initially support English and Japanese. French and German language support will be added later. 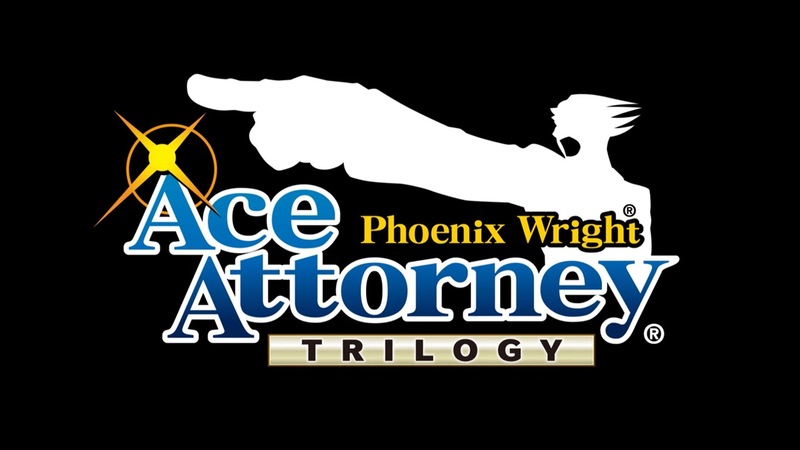 As we don’t have the official announcement from Capcom just yet, it’s unclear if Phoenix Wright: Ace Attorney Trilogy will be getting a physical version overseas. We’ll keep you updated on that front. 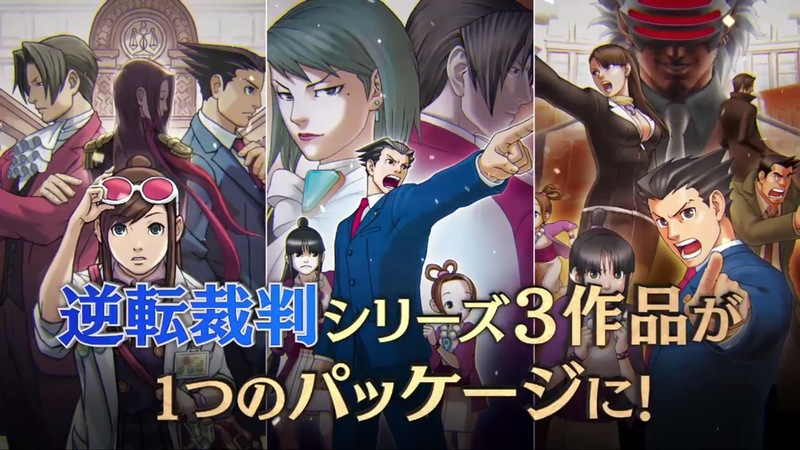 Capcom uploaded a new Japanese commercial for Phoenix Wright: Ace Attorney Trilogy, which is out now on Switch and is coming to the west soon. Check out the advert below. 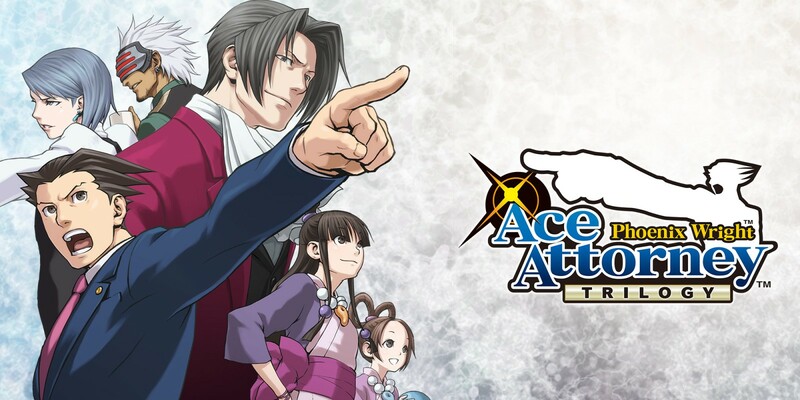 Although we’re still waiting for Phoenix Wright: Ace Attorney Trilogy on Switch in the west, Japan did just receive the collection today – complete with English support. Get a look at over an hour of footage below. 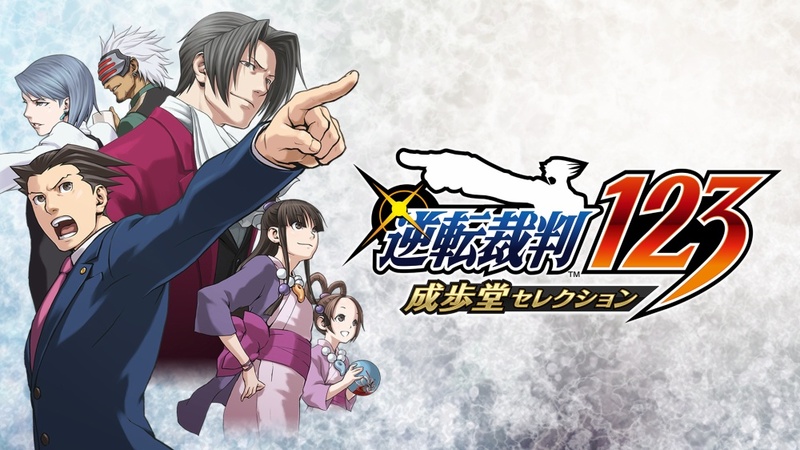 Phoenix Wright: Ace Attorney Trilogy has just made it to Switch in Japan. However, Capcom has yet to say when the package will be available in the west. Fortunately, we won’t have to wait much longer to find out. As part of the lead up to the launch of Phoenix Wright: Ace Attorney Trilogy, Capcom has released yet another set of screenshots — this time featuring Franziska von Karma and Godot. This is the fourth set in a four week series of screens. The images can be viewed below. Capcom has gone live with a new trailer for Phoenix Wright: Ace Attorney Trilogy on Switch in addition to a commercial. We have both videos below.